A couple of weeks ago, we spent our anniversary, hiking the famed Mount Bromo in Java, Indonesia. 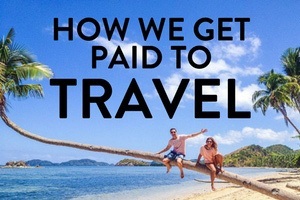 Prior to this, we did our research and even considered working with a tour company to do an Adventure Review. After much thought, we decided to just do it ourselves without a tour. Why? Mainly because we heard that the spot where all the tour groups take you is normally swarmed with tourists. We didn’t want to share the view with 100 odd tourists all waiting for their turn to take a photo. No, thank you! 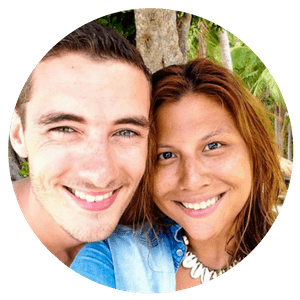 So, with a little help from other blogs and by getting information from locals, we got a map and followed it until we reached the viewpoint which gave us unobliterated views of the stunning sunrise over Mount Bromo. We actually climbed that point twice, as we did it for sunset and sunrise the next day. The hike there was beautiful both at night and during the day! So without further ado, here is how you can experience the sunrise at Mount Bromo without a tour. 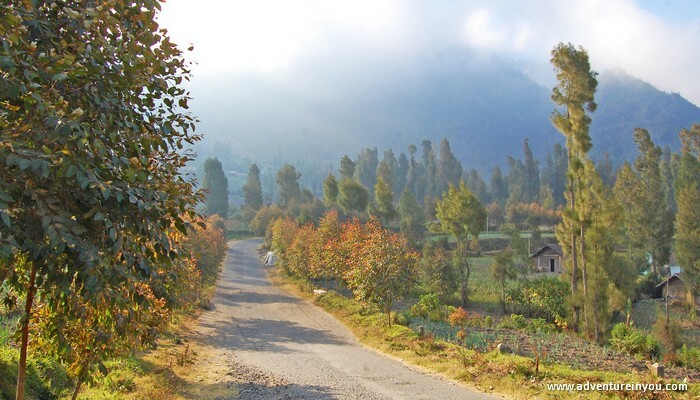 From Probolinggo, catch a local bus to Cemoro Lawang. A lot of people opt to stay in Probolinggo or other towns larger, but we actually loved Cemoro Lawang. Stunning scenery, cold climate (which was a nice break), and really friendly locals. The local bus should only cost from 25,000-30,000 rupiah. When the bus stops, insist on them taking you to the highest guest house. The driver will stop at some local homestays and will say that further up are only hotels. He normally has a commission with those places. Don’t get down but wait until he brings you to the very top. Also, someone will try to sell you a park fee while you are on the bus. They have printed “ticket receipts” and everything. This is a scam! Stand your ground and tell them that you will just purchase them later. Official park entrace fees can be bought later on. Prices vary and weekends are more expensive. After settling in your guesthouse, make plans for your sunrise rendezvous. First step is going to Café Lava Guest house and getting a copy of their map. Although it isn’t the best, you can still clearly see where to go. Their staff will happily tell you how to go to the viewpoint by foot. In the map, you will reach a junction on the road and instead of going left, take the road to the right. Follow this road to the very top and you will see a series of 3 viewpoints. Personally, we stopped at the (first) viewpoint with a wooden bamboo railing. We had a bench to sit on, and was with a total of 4 other people as we watched the stunning sunrise. Such a treat! The view from all three are relatively the same except naturally, there are more tourists on the higher view points. Once you get to the top, you have locals selling coffee to warm you up. Don’t forget to bring a hat, scarf, and a warm jacket as it does get cold! If you don’t have cold clothes, don’t worry, the guest houses rent them out for cheap. Also bring a head torch or regular flashlight to light the way. Lastly, ENJOY! 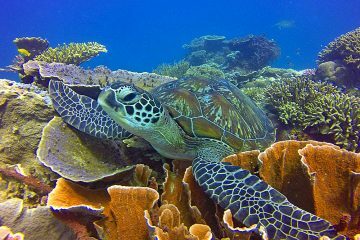 The views that we saw were absolutely stunning and remains to be one of our highlights in Indonesia. After that, you can either hop on a bus straight to Probolinggo and catch your train/bus to your next destination or opt to explore the crater area. That looks great! I am a bit confused about different hikes though. The one that you did is the one that climbs the Mount Bromo, right? and then the view is to the mountains around? Because from the last picture it looks like you have a view to the volcano (which I thought was Bromo). 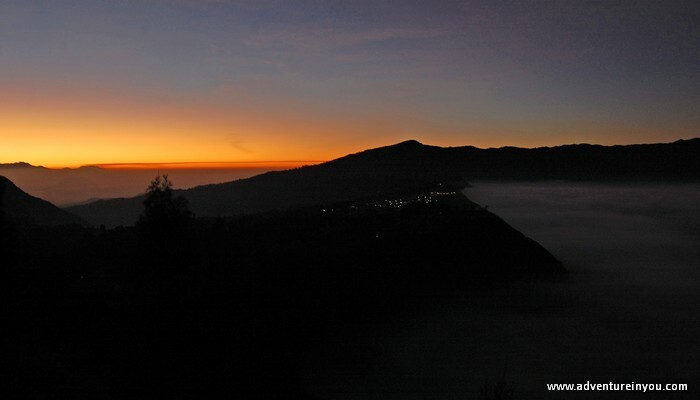 I’ve also heard that it’s possible to climb the nearby hill and watch sunrise over Bromo in the distance. Hi @worlderingaround:disqus the one I did was sunrise from the mountains. I only went to bromo volcano itself (lead image) the day after. For sunrise however, I didn’t join any tours instead, I climbed the nearby hill to watch the sunrise. This I highly recommend as it wasn’t as crowded and the views were stunning. I’ve written out the instructions on how we got to the view point in this article. Thanks for the answer! That’s what I thought – so the instructions in this article are how to get to the nearby mountain to see the Bromo from the distance, right? And then for climbing the Bromo itself did you take a tour or did it yourself as well? Is doing both worth it or which one would you recommend more? Thanks! Thank you for such a useful post! Reading about all the scam happening there is really frustrating. You definitely do not want to fly thousands of kilometers just to try to see the sunset through the backs of other tourists taking selfies! Did you explore the crater? If yes, how long did it take you? We want to catch a flight the same day from Surabaya so trying to see if we can allocate time for the crater as well. Hi @disqus_t8vjxGkZLf:disqus Thank you!! Glad you found it useful. Yes we did. We headed to the crater after and walked around for around 2-3 hours. What time will your flight be? Thanks for your reply. Our flight will be at 18:20 from Surabaya. I think its enough of time however seems like there are not that many minibuses leaving Cemoro Lawang for Probbolingo during the morning. Otherwise do you think its easy to find a driver who will just take us to Probbolingo? Hi Anna – Did you reserve a room in a guesthouse before you got there? 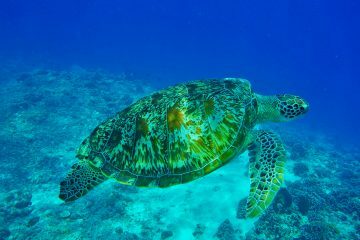 I am traveling with two friends, and I want to make sure we have a place to stay when we get there. 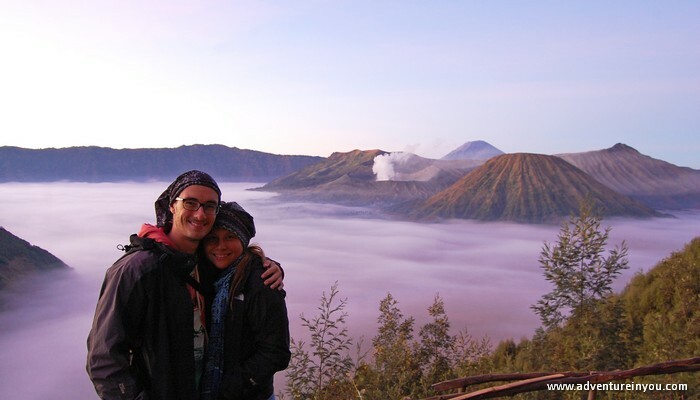 We would like to hike Mount Bromo without a tour. Hey @disqus_iZ39Hc9paC:disqus We didn’t..We just walked around when we got there! 🙂 Good luck!! It’s beautiful! Thanks! How many nights did you stay there? We are taking the train from Yogyakarta to Probolinggo and plan on hiking Mount Bromo the next day. 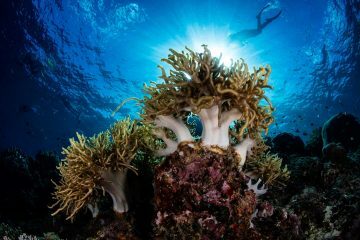 Our next stop is Probolinggo to Banyuwangi Baru. 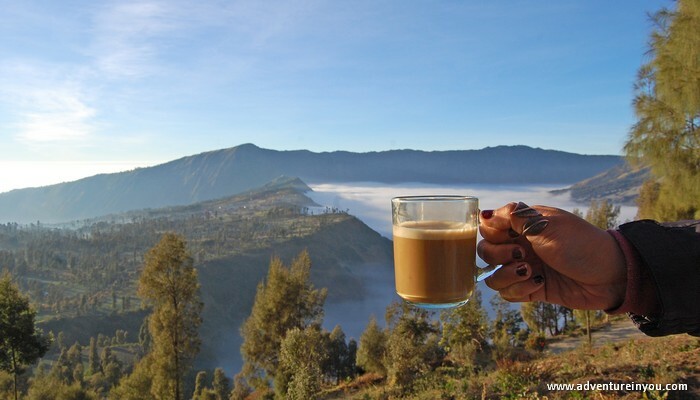 Do you think we need two nights in Cemoro Lawang? or can we catch the train to Banyuwangi Baru after hiking? How long is the hike to the lookout point at the top? Do you think it is safe for 3 girls to do on their own? Thanks again for all of your help! Hi Anna, really good share. Thanks, this does help in my planning for next week trip. However there are still questions that i need answer to. 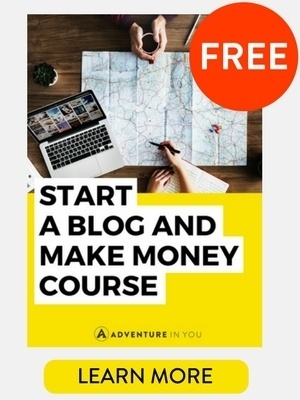 Regarding scam and all that, i read is some blog and post that hiring a guide is a must to hike mount bromo, is this true? I wanted to hike without any tour deals. I did my research and the only time that we will be required to pay fees apart from any of the transportation is entering Cerowo Lawang which is a small amount and the Mount Bromo Park itself which has different rates depending on the day. Another thing is that, is going to Cerowo Lawang without booking any hotel homestay or whatsoever advisable? Hope to hear from u soon! Thanks. 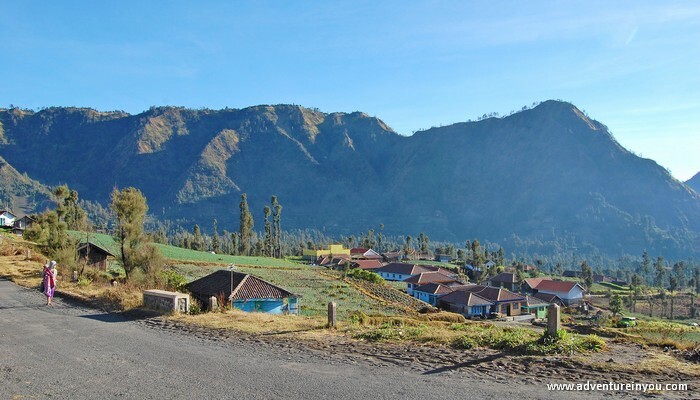 Hello @firdausaman:disqus yes it is possible to go to cemoro lawang without a booking as long as there are no holidays. 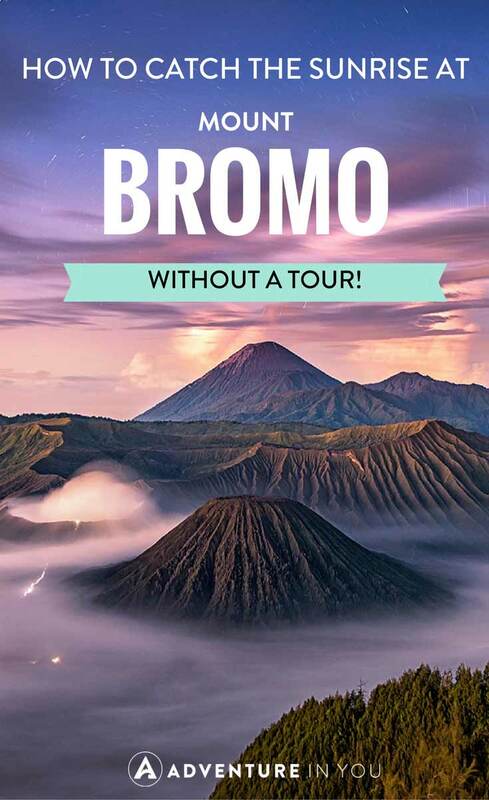 No, you don’t need a guide to hike Bromo. The only time you will pay something is when you hike the volcano itself. There is a booth there where you have to pay a fee but no guides is necessary. This sunrise point that we went to didn’t involve any tours or fees 🙂 Good luck and enjoy! Oh no! Thank you for letting us know. Hopefully it reopens soon as it was such a great experience for us! 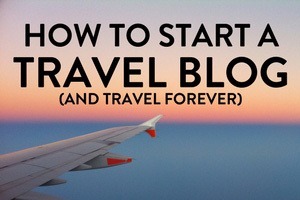 This sounds like a much better plan than booking one of the tours from Yogjakarta like I did. I had the most horrible experience that was one big scam from the beginning till the end. The company I booked the tour at was called Ari Tour & Travel and I highly recommend staying faw away from them and plan your own trip.